What do a swinging pendulum, an ecosystem, and a firing neuron all have in common? They can all be modeled by astoundingly similar equations. These equations comprise a rich and fascinating area of mathematics called dynamics. A classic real-life application of dynamics is one many of us learned in high school biology: the competition between two species. Both species rise and fall in concert; at any given time each species exerts influence on the other, producing the pattern seen. Plague hits the metropolis: citizens die in thousands, only to be quickly and poorly buried. You, with a group of (undeniably attractive) male and female twenty-somethings, escape to the countryside – only to discover a massive, abandoned mansion, complete with verdant fields and stocked halls. “The entire palace had been cleaned, all the beds had been made, fresh flowers were everywhere, and the floors had been strewn with rushes,” continues the narrator (if you’ll permit me to lapse back into our idyllic fantasy); “It was surrounded by meadows and marvelous gardens, with wells of cool water and cellars full of the most precious wines.” Days are spent in a circle on the meadow, telling story after story; the nights are spent, well – who knows how the nights are spent. This vision isn’t the latest Hollywood blockbuster, but Giovanni Bocaccio’s 1348 masterwork The Decameron. 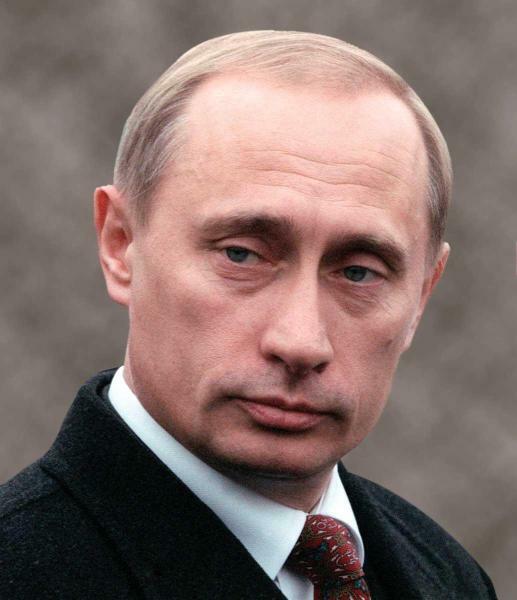 The Russian government has become increasingly hostile, lately, to America. Russia’s Federation Council and Russian President Vladimir Putin, recently, unanimously approved and signed into law (respectively) a bill banning adoptions of Russian children by American citizens. Now, however, we leave aside the obvious demerits of the bill in favor of a purely political question: why did such a bill pass? I offer a few theories. Savants are those who, along with serious mental disability, demonstrate remarkable talent in a very specific area. Only about 50 currently exist worldwide. Most of the time, their disability is autism, although savant syndrome sometimes seen alongside other mental disabilities, including acquired disabilities such as those resulting from traumatic brain injury. The source of savants’ talent remains a mystery, but their talent itself is very real. 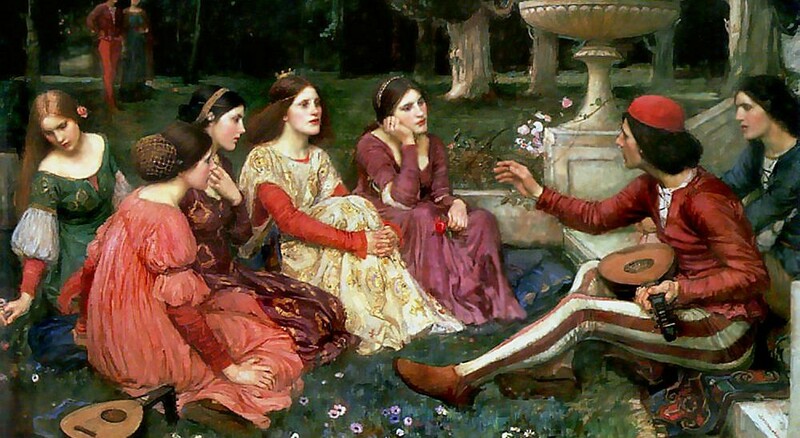 Let’s learn about some of the most fascinating savants. 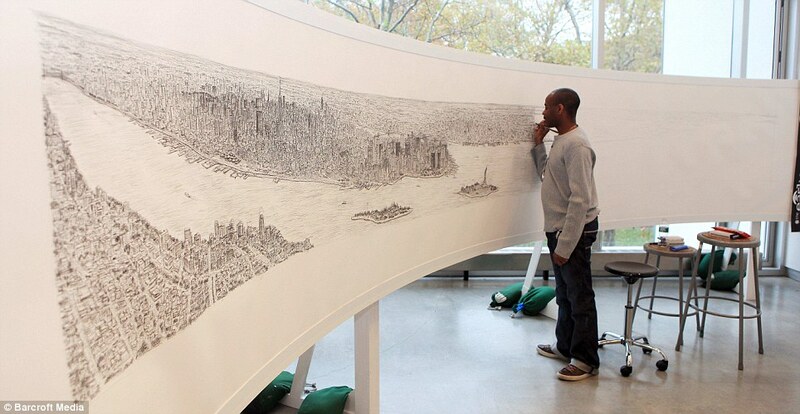 Stephen Wiltshire can draw entire cities, from memory, after just a single helicopter ride. He gets it all right, too—down to the last window! (1) He’s drawn London, Tokyo, Rome, Madrid, Hong Kong, Dubai and Jerusalem, as well as New York, shown below. Wiltshire recently opened a gallery in London to house his art. What is music, and how does it assume beauty and structure? The question is difficult, yet awesome – and its answers appear, to me, above all else in the baroque music of Johann Sebastian Bach (1) (2) (3). Bach’s music attains a virtually geometric perfection, dividing time into cascading blocks which each, within themselves, convey struggles, twists, and resolutions – all in perfect harmony. The result evokes a series of late-Renaissance paintings unfolding in real-time. Music, then, has structure, and it’s of a unique kind. Notes take on meaning in short sequences; these phrases then, in turn, build more complex and nuanced passages. The product is the creation and development of a theme; this theme is introduced and progressively accumulates additional flavor, conflict, and subtlety. In Baroque tradition, it will always end in resolvement. I will explore a couple themes intimately related to structure in music. Have you ever tested your digit span? Read the 8-digit string above, then close your eyes and say it out loud. Were you successful? Try again with each member of this list. Better yet, get a friend to read each string out loud, and then say it back to them. Digit span seems like a useless ability. Why would you want to test it? Well, surprisingly, digit span is highly correlative with general intelligence. And, as it turns out, 8 digits is a pretty good span. So, if you were successful at the task above, chances are you’re a pretty smart fellow. How could a task as simple as repeating a digit string predict one’s IQ? Well, digit span tests working memory, which refers to the amount of information that can be stored in one’s brain at any given time. If someone can process more thoughts at a time—juggle more balls, so to speak—he will be able to make deeper connections and think more abstractly. Note that working memory can store all kinds of information—sounds, images, and even ideas. How did you complete the digit span task? You might have just repeated the sounds of the numbers. Or, maybe you pictured shapes of the numbers in your mind. Or maybe you used a combination of these and other techniques. It’s not too hard to imagine that one who can process many sights and sounds simultaneously will excel at activities we commonly deem as requiring intelligence.